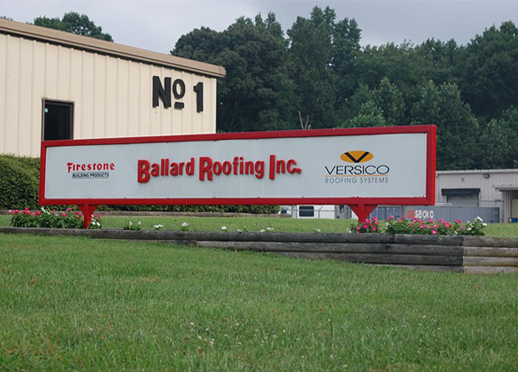 Ballard Roofing is a commercial roofing company located in Maiden, NC. Since 1970, we have been providing service to Catawba County and the surrounding counties. As a family owned and operated company we have always strived to maintain the highest quality of service at the most reasonable cost to our customers. 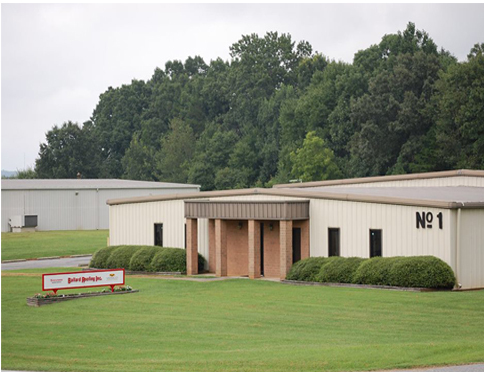 We are a commercial roofing contractor with an unlimited license in North Carolina. We are fully insured with liability and workman's compensation. We are an approved manufacturer's apllicator for Firestone, Versico, GAF, GEN-Flex, and Tamko. We provide a manufacturer's warranty up to 30 years upon request. Ballard Roofing offers a wide variety of services. Click here for a list and details of what we offer. View photos of some of the work completed by Ballard Roofing Inc.
Have a question or comment for Ballard Roofing? Click here to contact us.